Two posters and the trailer have been released for Guillermo de Toro’s Scary Stories to Tell in the Dark. The film is an upcoming adaptation based on the classic horror anthology series for children. It stars Zoe Margaret Colletti. 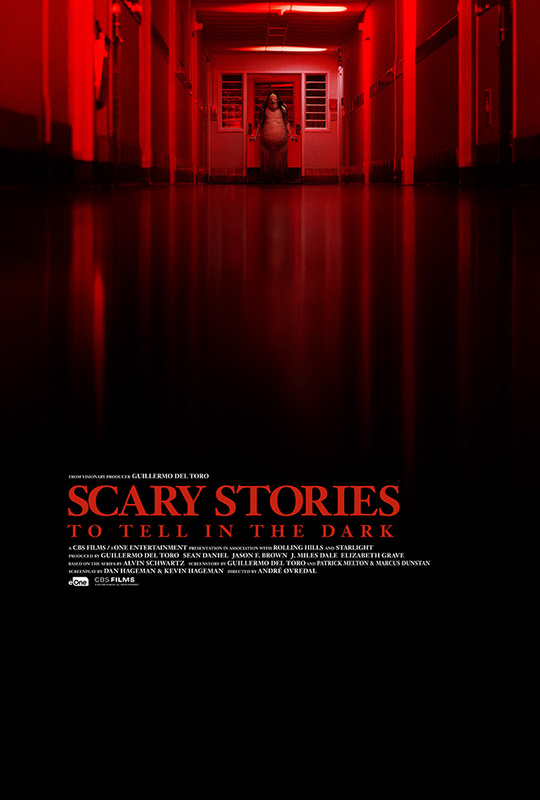 Scary Stories to Tell in the Dark is coming to cinemas in the UK soon.